There is perhaps nowhere in London as welcoming to families as The Goring, the city’s only family-run luxury hotel – a status they have held for nearly 107 years. Just in time for holiday visits, the staff has added a magical dressing-up box – perfect for fun family photos and to keep the wee ones entertained (and even grown-ups like myself who still love the imaginative fun of dressing up!). Just imagine a picture-perfect moment with a darling little princess and a royally decked-out king in front of a spectacular Christmas tree. 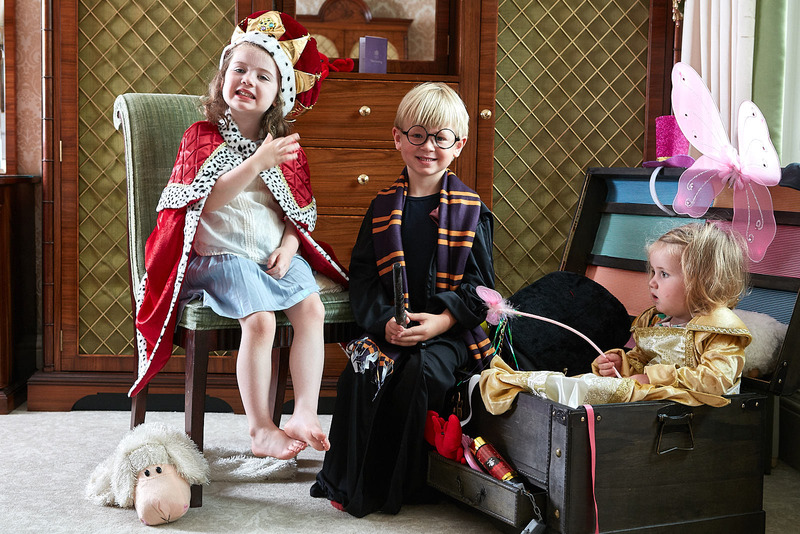 The smallest visitors will dive into The Goring Dressing-Up Box, full of imaginative costumes and accessories aimed at children ages three to nine. It’s all theirs for the taking while they are in residence with their family at the hotel. So just what does one find in the Dressing-Up Box? All things English, of course. 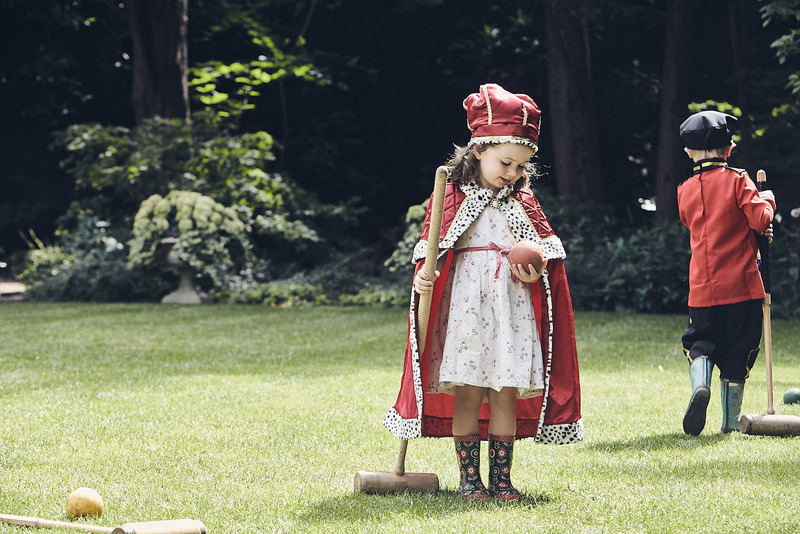 There are Harry Potter robes and wands, fairytale princess dresses and all sorts of colorful garments for Beefeaters, royalty, British Bobbies and Guardsmen. Catering to their V I Little Ps is practically an artform at The Goring, where every guest room comes with its own famous cuddly sheep, Bar-baa-raa. Bedtime stories are never a problem – a Bedtime Story Library provides picture books, short stories and fables, from old classics to modern favorites. A “For Kids’ Eyes Only” welcome package awaits children upon arrival, with an activity book, crayons and a Goring Passport in which they can record their London sightseeing adventures. Infants are cooed and cuddled, of course, and families are provided with all the accoutrements needed for bath time. Even parents want to get in on the fun when the chef invites children to the Goring Kitchen to decorate (and sample) delicious cakes and cookies. The Goring is one of our favorite choices for a delightful holiday stay, with its family-friendly ambience and a natural inclination toward keeping the youngest travelers satisfied. After all, as many a parent can attest to, a family trip is only as happy as its youngest member. Best to keep them spoiled and content at The Goring! Let us know how we can assist you in planning a family-centric London getaway – our connections at The Goring and Original Travel UK are expert in this area and ready to offer valuable insight.